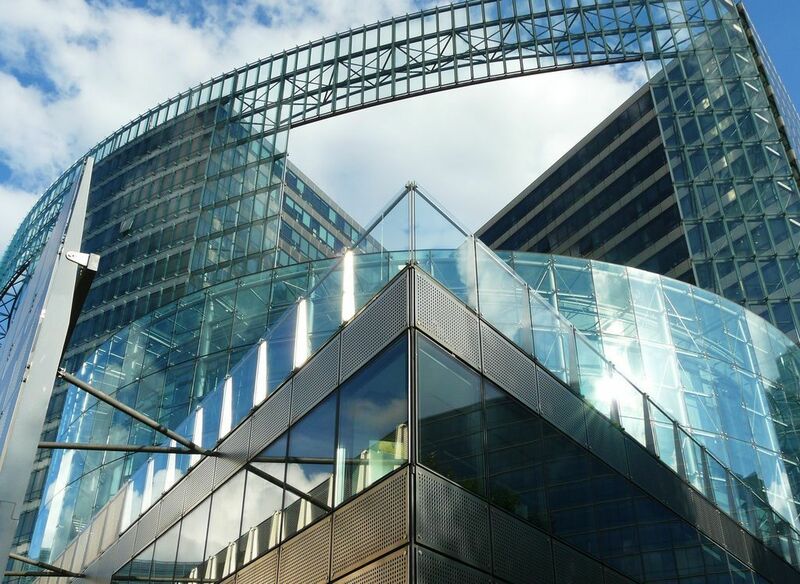 The Chairman of the Independent Authority for Fiscal Responsibility (AIReF), participated today in a high-level Seminar on Public Debt Sustainability in Brussels, organized by the Directorate General of Economy and Financial Affairs of the European Commission (DG ECFIN) after the publication of its last Fiscal Sustainability Report 2018 in mid-January. This seminar brought together members of international organizations, academic institutions, governments and Fiscal Councils. The General Director for Economic and Financial Affairs at the European Commission, Marco Buti, was in charge of inaugurating the session. José Luis Escrivá took part in a panel, moderated by the member of the European Fiscal Board (EFB) Mateusz Szczurek. AIReF´s Chairman focused on risks stemming from the financial sector that remain high while the architecture aimed at limiting the link between sovereign and bank risk remains incomplete and untested. Along with the Chairman of the AIReF representatives of the ministries of finance Wolfgang Merz (Germany), Michel Houdebine (France) and Riccardo Barbieri (Italy) took part in the meeting. Furthermore, the director of Fiscal Policy of the DG ECFIN, Lucio Pench, explained the results of the Fiscal Sustainability Report of the European Commission in a session moderated by the chief economist of the Organization for Economic Cooperation and Development (OECD), Laurence Boone. After his statement, representatives of the International Monetary Fund (IMF) and the European Central Bank (ECB) discussed the most advanced methodologies to analyze debt sustainability. In addition, this meeting was also attended by the chief economist of the European Financial Stabilisation Mechanism, Rolf Strauch and the director of the Robert D. Burch Center for Fiscal Policy and Public Finance at the University of California, Alan Auerbach.